A.L. 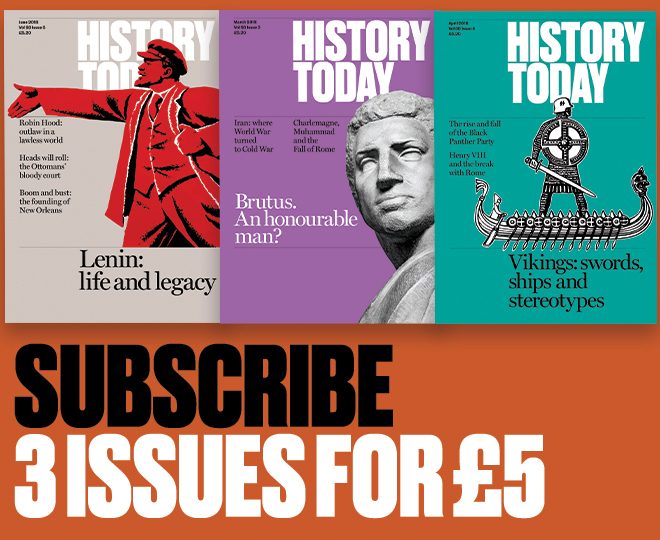 Rowse pays tribute to the founding editors of History Today magazine. A personal tribute to Peter Quennell and the late Alan Hodge - equally familiar to us under those well known initials, P.Q. and A.H. - for their work for History Today can but be personal. Since I have been called upon to make it, perhaps I may be forgiven for stating my one qualification. Though I was not concerned in the original planning of the journal, I was consulted by its backers quite early on for my judgement as to its character and prospects. 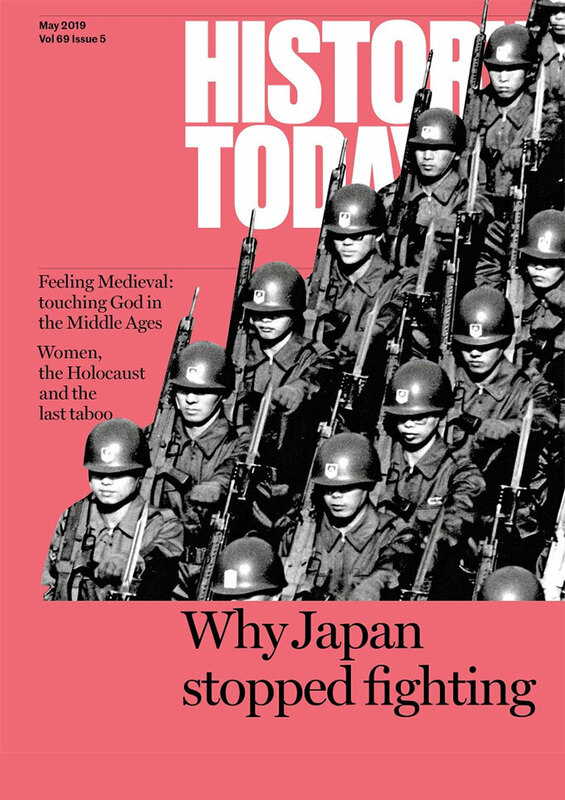 I approved enthusiastically; it was just the historical journal that was needed to bridge the gap between specialist journals, all too often unreadable by the general public, and the intelligent reader who wanted to read history, the public for which has been constantly growing wider - a significant phenomenon of our time. Then, too, the illustrations, something of a new feature, were made important from the first; this too was right and proper, and imaginative, in an age when the accent on the visual has come to the fore, also increasingly broadening its scope. That the original lines upon which History Today was laid down were well conceived has been borne out by the way in which the character of the journal has endured, essentially unchanged, and maintained its appeal and its faithful readership over several continents - if mainly in the English-speaking world.